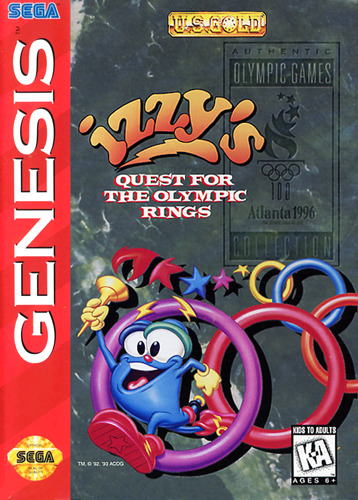 Izzy's Quest for the Olympic Rings for Sega Genesis allows you to play as Izzy and travel through six worlds to collect the five Olympic rings and return the eternal flame. 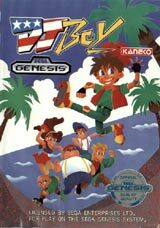 Collect the gold, silver, and bronze medals to recharge. 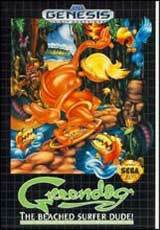 When he completes a quest, Izzy can participate in a special bonus stage.